Can you believe that Land Rover is celebrating its 70th Anniversary this year? That is a long and celebrated history of building durable performance SUVs that remember the importance of luxury too. One of the ways Land Rover is celebrating this milestone is to restore one of the original Land Rover 4x4s. This is one of three pre-production Land Rovers exhibited during the 1948 Amsterdam Motor Show. They gave the world a first peek at this exciting brand called Land Rover! 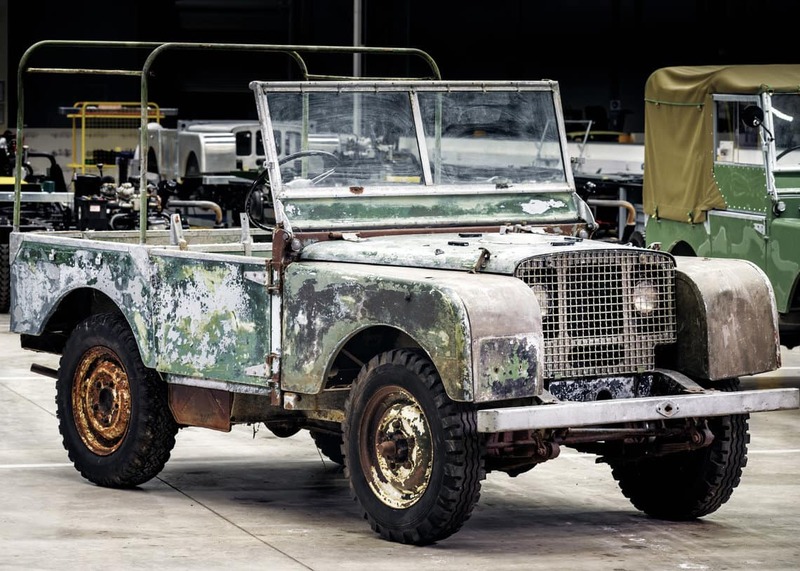 The vehicle was only recently discovered and reacquired by Land Rover for restoration. The Jaguar Land Rover Classic Team will take on the challenging restoration of this launch vehicle. It will be exciting to see it when it is finished! When you buy your new or gently pre-owned Land Rover SUV you are buying the long and successful history of Land Rover. Visit Land Rover Colorado Springs today and get to know the exciting new line-up of Land Rover!